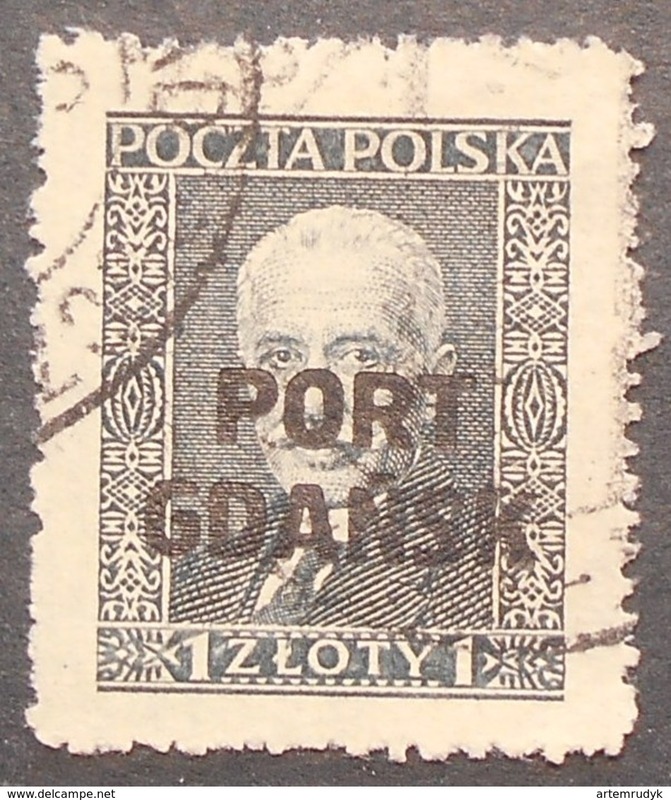 POLONIA 1920 -1922. Eagle on Shield. 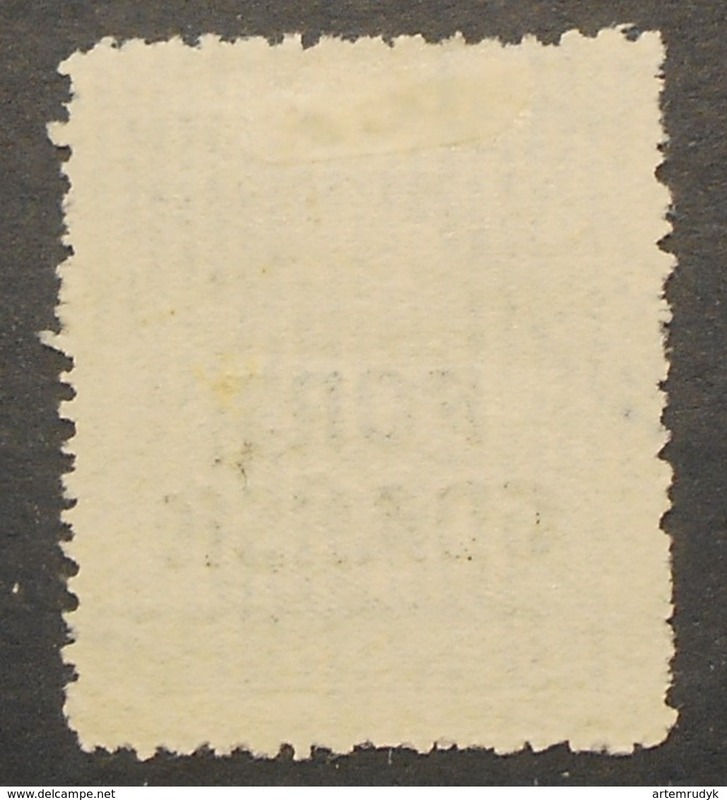 USADO - USED.